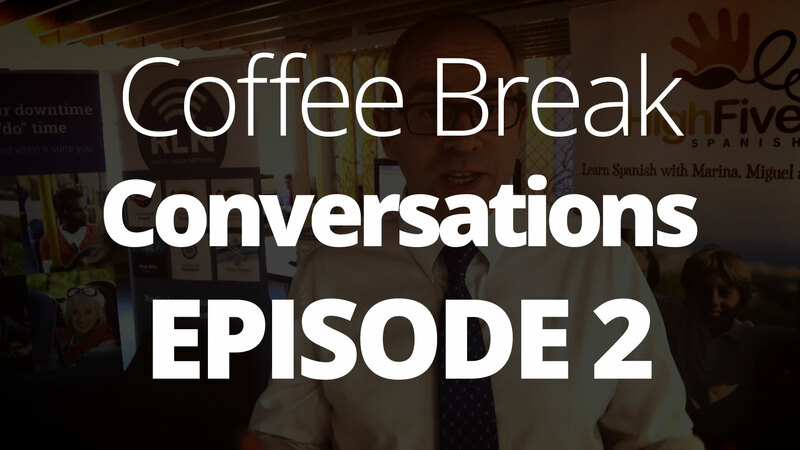 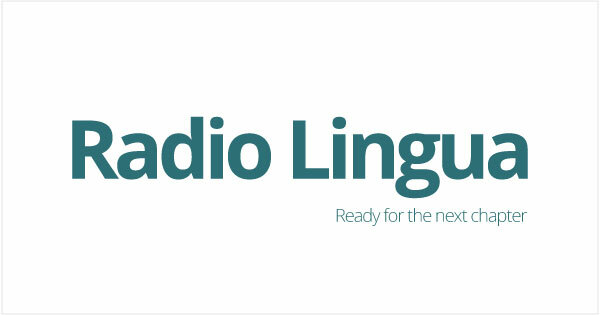 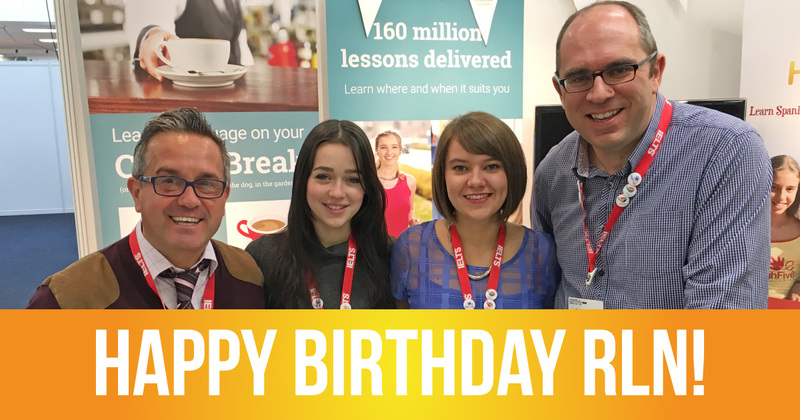 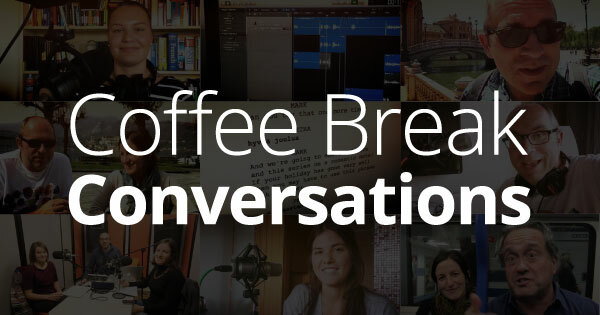 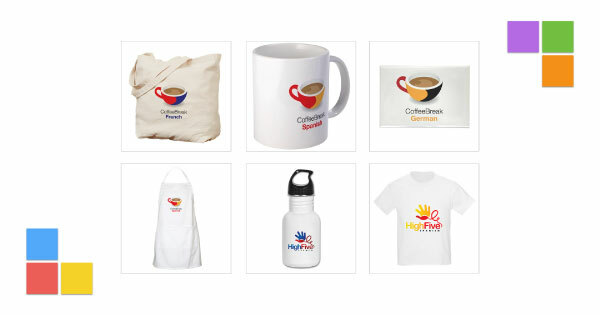 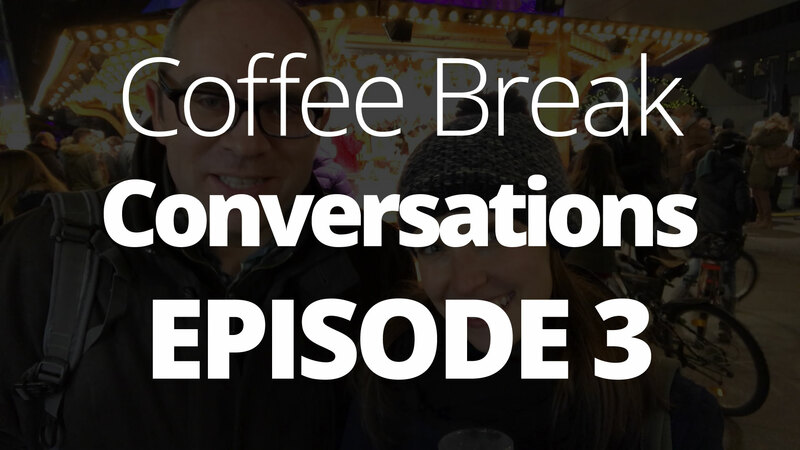 In this first episode of Coffee Break Conversations, join Radio Lingua founder Mark Pentleton as he takes you behind the scenes of the company. 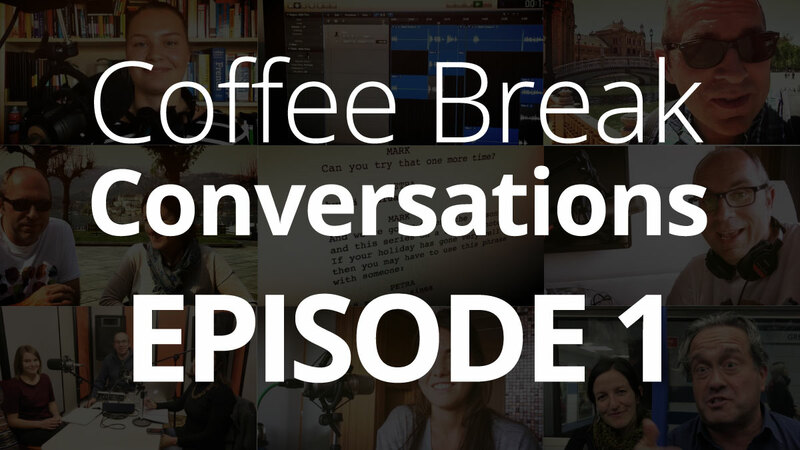 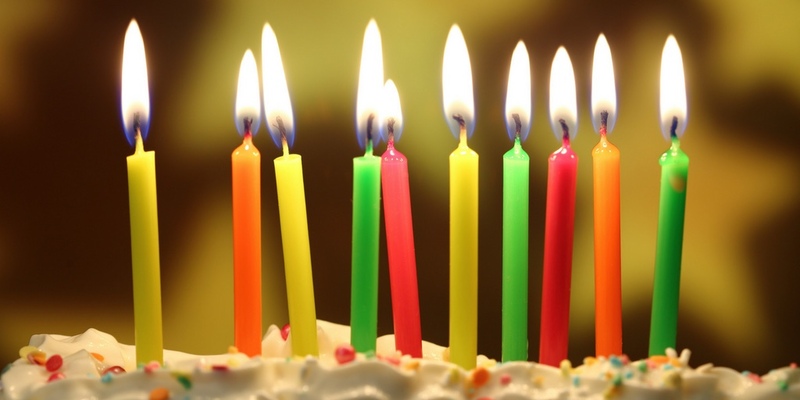 In this episode the team is preparing for the 10th anniversary of the company and Mark has been putting together a video which looks back at the past 10 years. 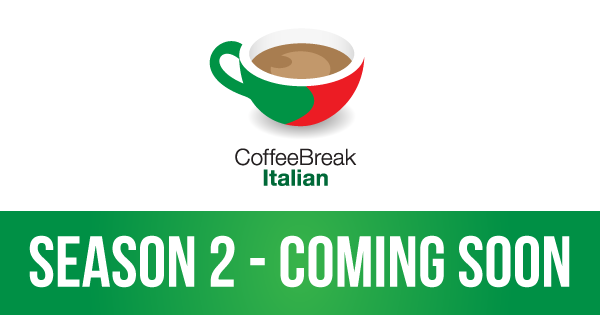 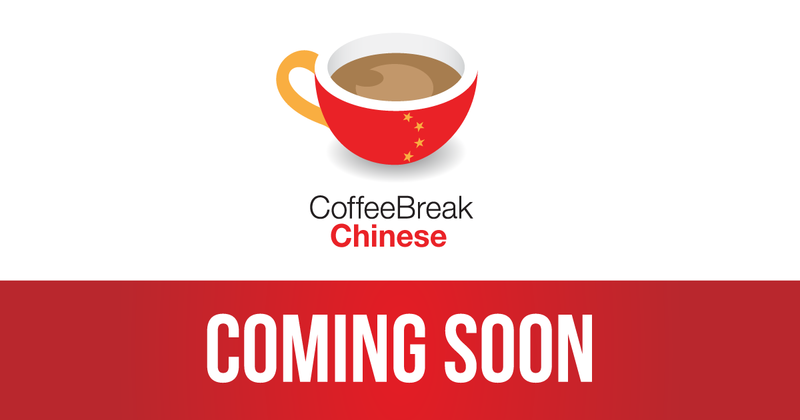 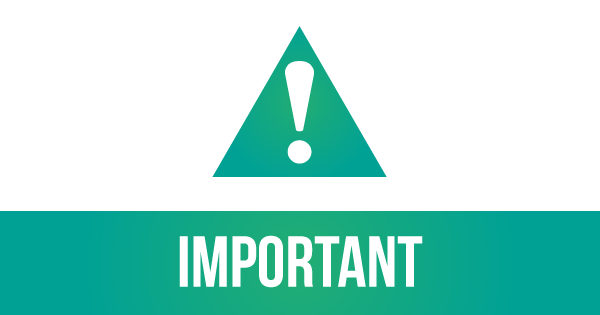 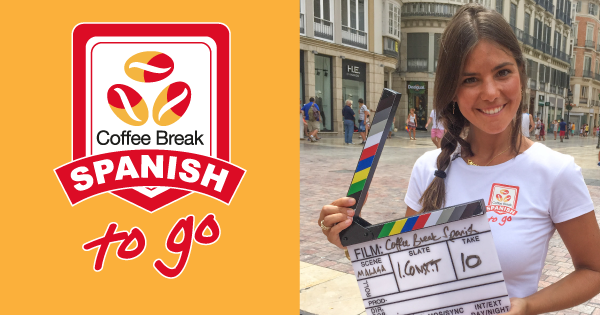 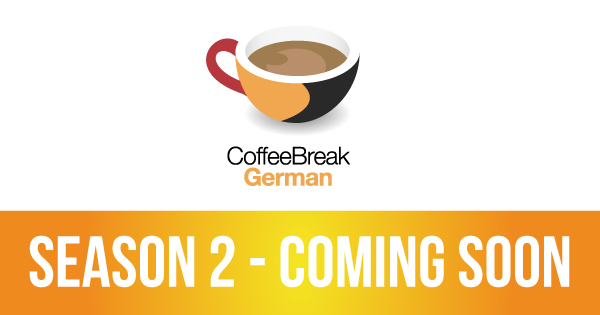 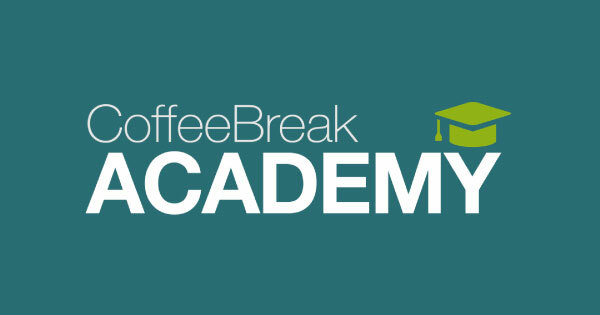 The Coffee Break Academy goes live today as we’ve already moved all our One Minute courses over to the new system. 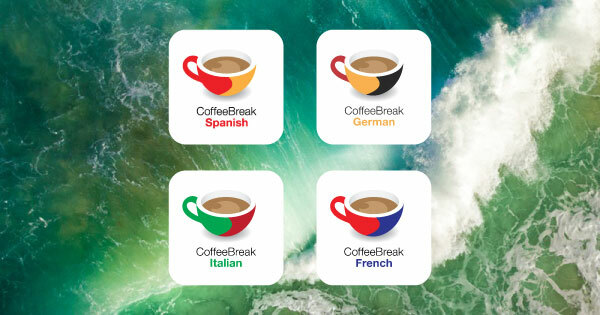 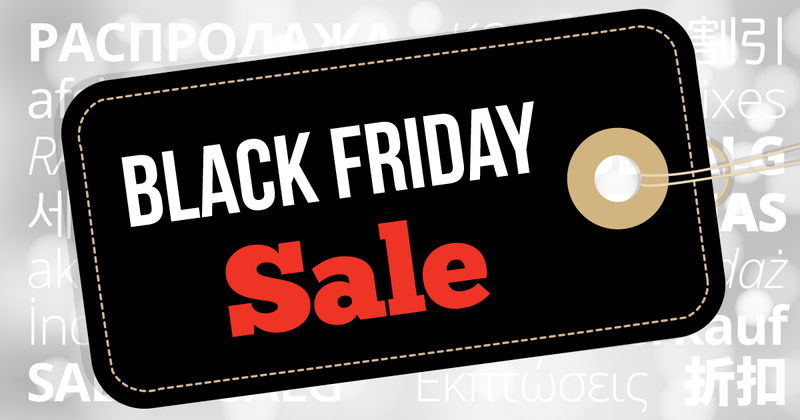 This means that you can learn any one of 26 languages with our “espresso shots”. 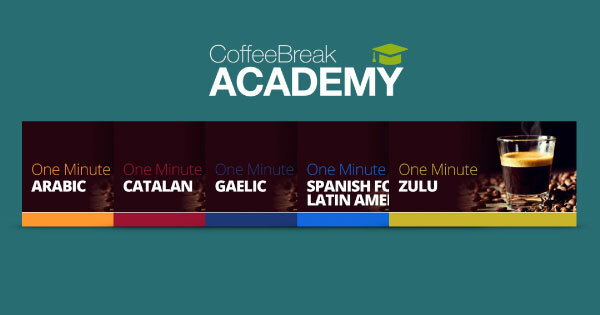 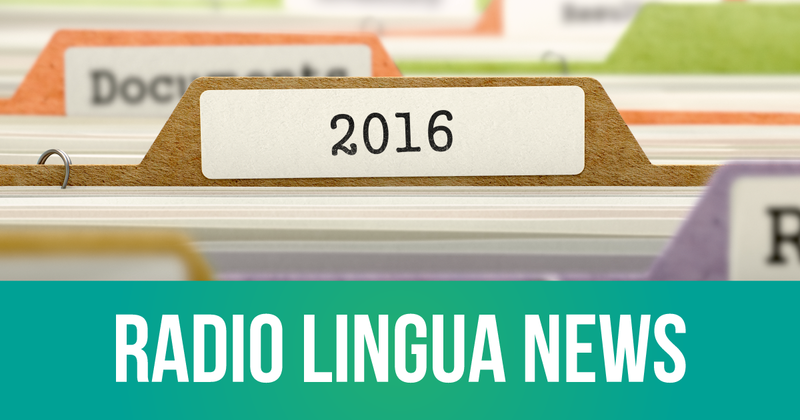 From Arabic to Zulu, choose your language, and enjoy our high quality video versions and lesson notes in these ten-lesson introductions to the language.